Click here to download the 2018 Tournament Information page. Oscar Grundy is a little boy from Regina, SK. Ordinary as it might sound, Oscar is far from ordinary. In fact, this little boy is extraordinary! He has shown us that determination, courage & faith can work miracles. In 2008, Oscar endured two major heart surgeries (Coarctation of the Aorta repair & Ventricular Septal Defect (VSD) repair) before he turned six months old. Thanks to the world-class care received at Toronto SickKids Hospital and the follow-up care received at Regina General Hospital, today Oscar is a healthy, vibrant and happy ten year old boy. In honour of their son Oscar, Heidi Lindsay & Jim Grundy, are thrilled to present the 10th annual O.S.C.A.R. 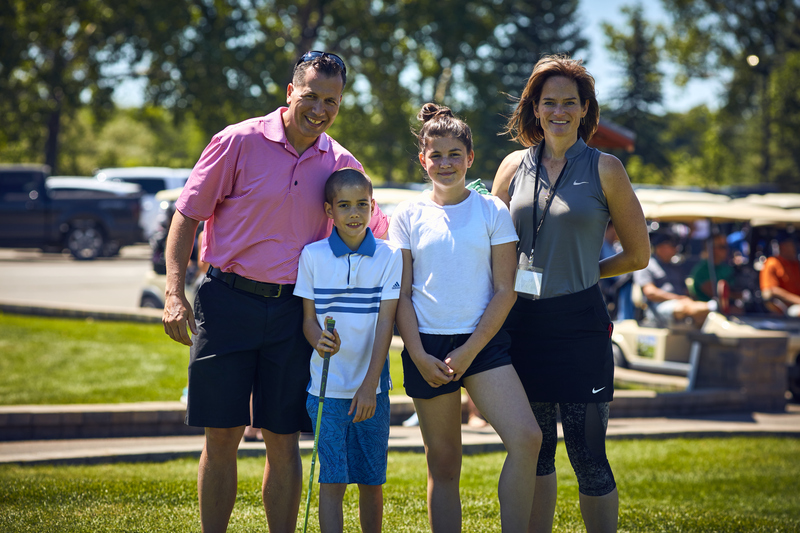 (Operation Someone Cares About Results) Charity Golf Classic on Monday, July 16, 2018. The goal of the tournament is to raise awareness & funds for outstanding care providers to children in need & to provide a first-class experience for supporters of the tournament. Eligibility The O.S.C.A.R. 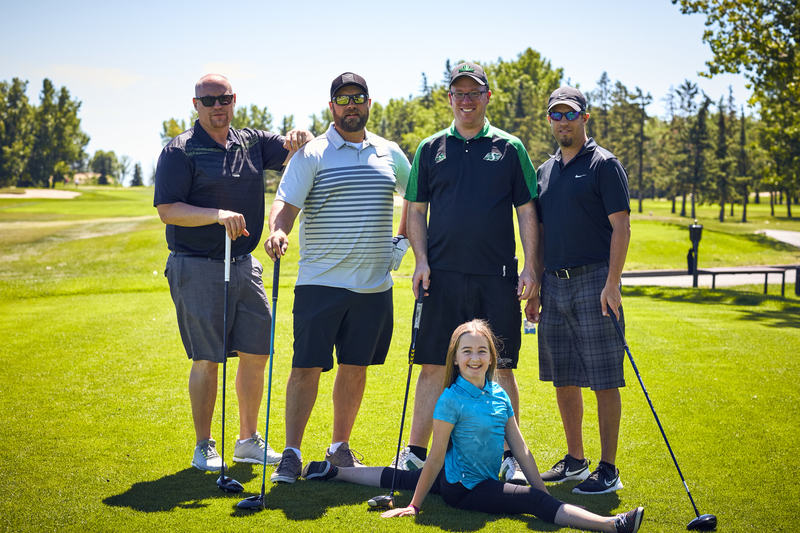 Charity Golf Classic is open to anyone with a heart! Space is limited to 128 so sign up early! *Please reference Wascana Country Club Dress Code, prior to tournament day. 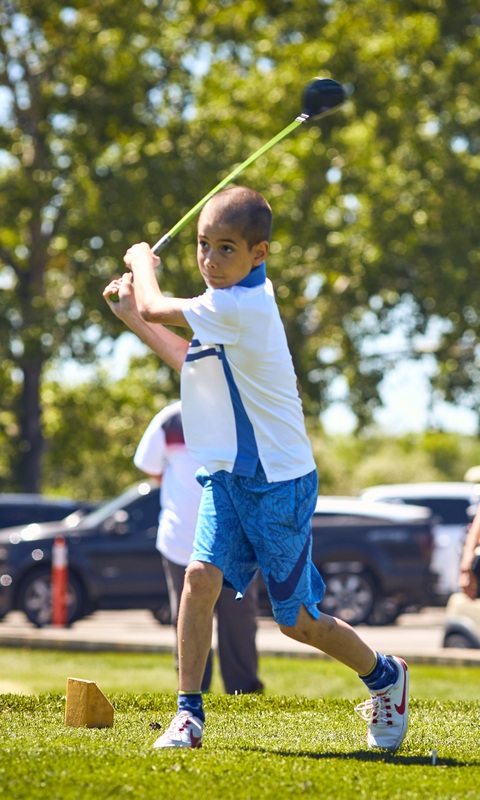 Cancellation Policy In the case of inclement weather, Wascana Country Club reserves the right to re-schedule tournament. Dinner and silent auction will continue as planned.